Timely knowledge about your process enables better decisions and faster preventive action. 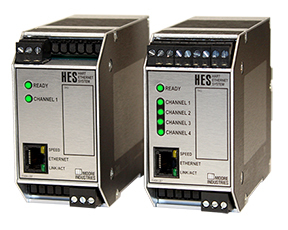 The HES HART to Ethernet Gateway System delivers the process detail you need from your Smart HART devices to MODBUS/TCP and HART-IP based monitoring and control systems at the speed of Ethernet. The rugged HES supports HART 5, 6 and 7 devices with sufficient memory to handle thousands of process variables, and diagnostic data points from up to 64 connected smart HART devices. The HES allows you to further leverage your industrial Ethernet investment by making all of this valuable HART data viewable with any web browser or MODBUS/TCP host. 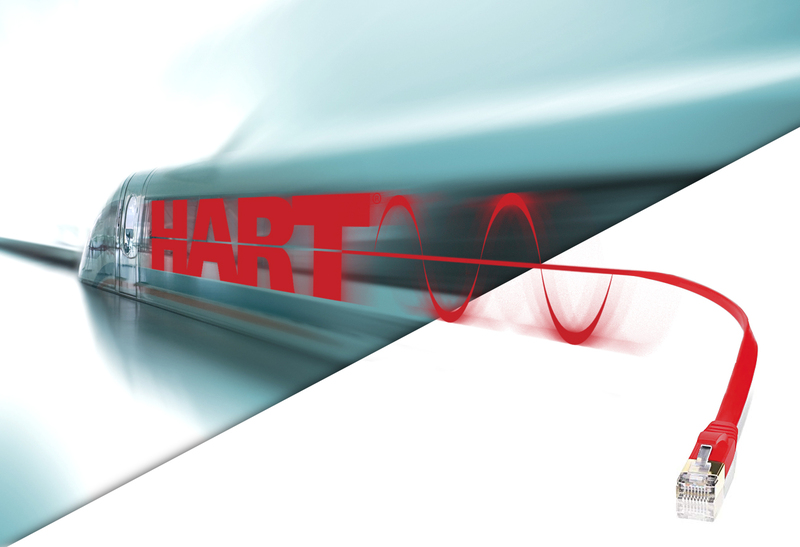 The HES also supports HART-IP, allowing any of the connected HART device variables, HES variables, or diagnostics to be monitored over Ethernet with a HART-IP compliant host. From its own built-in web server, each HES delivers a snapshot of device data in four different screens. System Information – The HES’ homepage delivers a summary of the HES system. System Status Registers – The status of the HES system’s registers starting with a System Summary, followed by the register status of all channels and a list of detected devices for each. Field Device HART Variables – Displays all connected HART field devices along with the dynamic and device variables, additional status data and the MODBUS registers, for each. HES HART Data – This page displays the HES HART field device data, providing a comprehensive list of the HES’ diagnostic bytes, dynamic variables, and device variables. Each page delivers a snapshot from the moment you send the request for data from the HES. To see updated data, just refresh the page to see the latest snapshot, giving you the ability to see the latest information at any time with a single keystroke. To learn more about the HES, download the datasheet, view the HES product page, or contact us with a question or a quote request using the form below. Send a No-obligation Quote Request or Ask a Question. If you would like a no-obligation quote, select either the HES Single Channel or 4 Channel model, then indicate the number units you would like quoted. If you have a question, we'll be happy to help. Just ask us in the field that follows. Do you have a question about the HES?